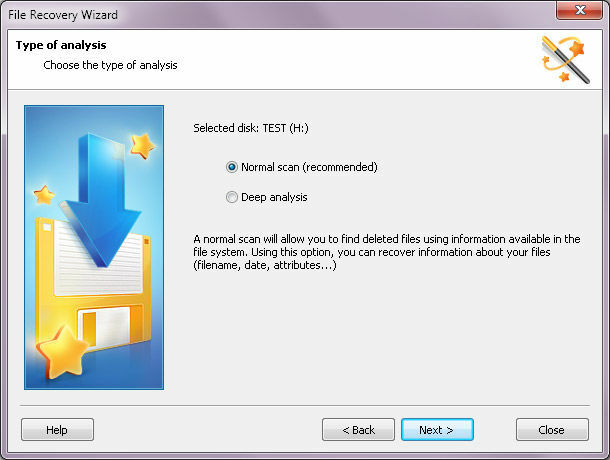 Magic Uneraser can recover deleted files from NTFS or FAT partitions in Windows. When files are deleted by the normal method in Windows they are still present on the disk. They may be overwritten later on by other file writing operations. If they haven''t been overwritten, then you can recover the file with this tool. NOTE: This portable version doesn''t include an installer.